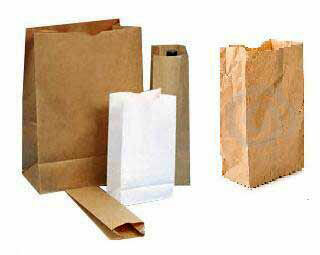 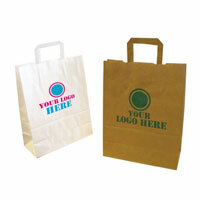 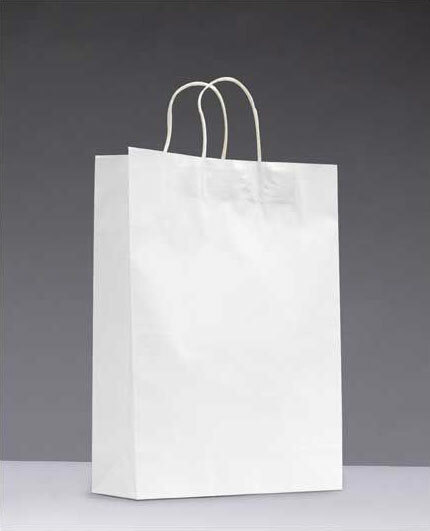 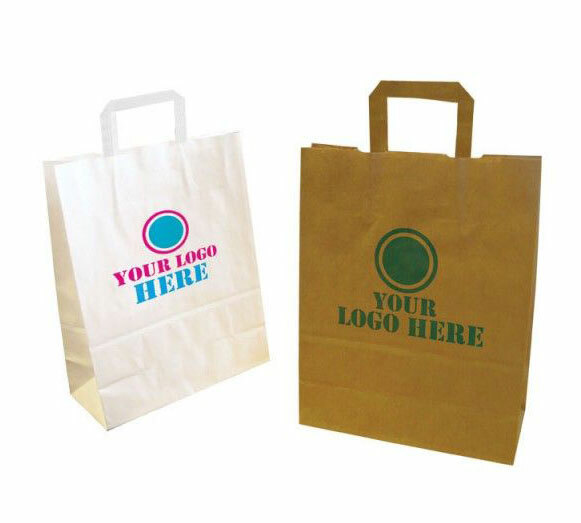 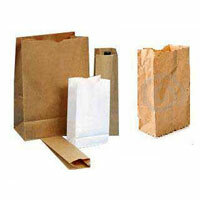 We are a trusted Manufacturer, Exporter and Supplier of Paper Bags in Delhi. 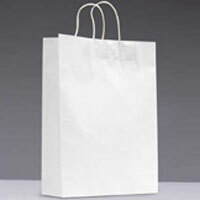 The wide range of Paper Bags provided by us comprises of Bleached Kraft Paper Bags, Food Paper Bags, Kraft Paper Bags, and Printed Paper Bags. 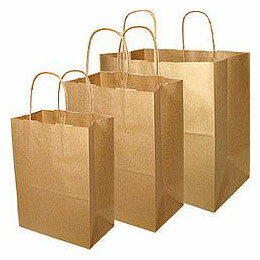 We have the capacity to produce 50000 Bags/Shift.